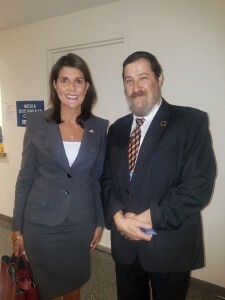 Thank you @NikkiHaley for your work on behalf of the American people.Your efforts to bring peace to all nations at the UN and Universal Noahide for Peace for all people. As a leader for the Rule of Law are just a fraction of your @USUN legacy. You will be sorely missed!